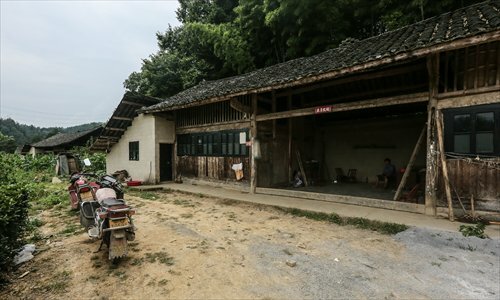 Since the age of 11, Qin Guo'an has been keeping the imperial cemetery at the Tangya Tusi City in Central China's Hubei Province as a descendent of the cemetery owner, following what his family had done for generations. Tusi, also known as chieftain, is a historical term referring to tribal leaders in Southwest China who were appointed by Chinese emperors from the 13th to early 20th century to govern regions populated by ethnic minorities, using a combination of imperial law and local customs. 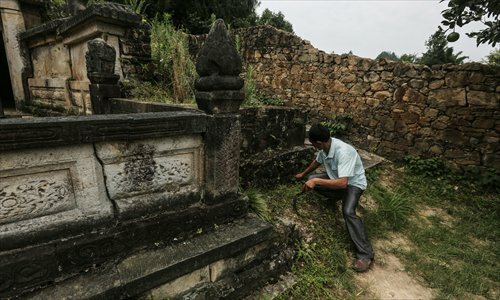 Chieftains surnamed Qin ruled the Tangya Tusi City for 460 years from the 14th to the 18th century, and statues, a cemetery and an ornately decorated memorial archway are still standing in an area of over 740,000 square meters, according to Xinhua. 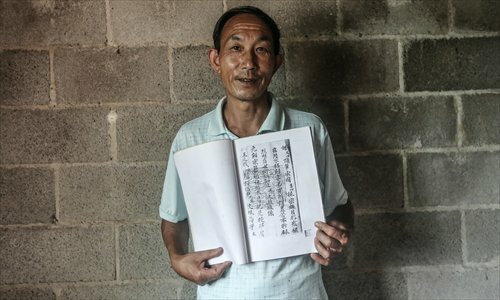 Qin Guo'an, a 23rd-generation descendent of the first chieftain of the site, has been receiving a salary of 1,200 yuan ($193) per month from China's State Administration of Cultural Heritage as a grave-keeper. He sweeps the site every day, clears the grass, and on special occasions, pays tribute to his ancestors. Tourists also paid him several yuan when they visited the site. But things changed after the site was recently listed as a UNESCO World Heritage site. 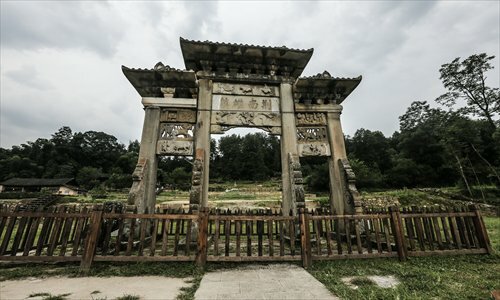 On July 4, the Tangya Tusi City, along with two other tusi sites in Hunan and Guizhou provinces, were added to the UNESCO World Heritage List. 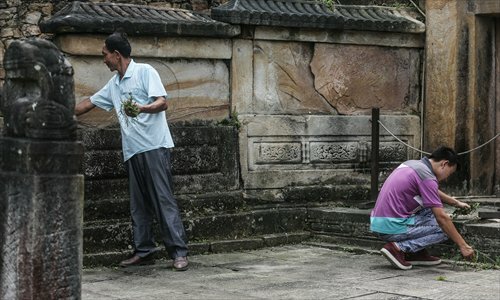 Now, the local government has tightened management of the site, and as a result, Qin has lost his job as grave-keeper. He could be the last grave-keeper of the tomb in his family line. Qin said the administration department told him there is still a possibility that he will be employed in the future. He said if that happens, he hopes to become a tour guide of the site, and tell tourists the stories of the site as a descendent of the chieftain. But for now, he has to do part-time jobs to make a living.